"Fox''s conversational tone makes you want to pick up the phone to call and chat it up with her as you whip up your mouth-watering first meal of the day. ...The recipes are consistently delicious and impressive. 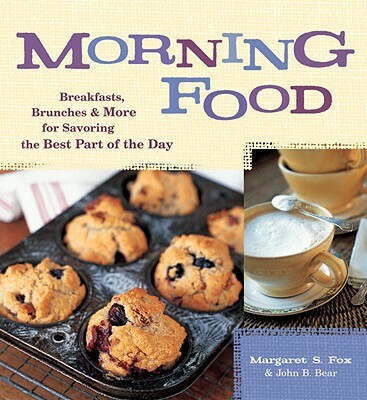 If you enjoy good morning food, you'?ll enjoy this book any time of day. "-Cookbook Digest.